Did you know that alumni referrals of new campers to Takodah is critical to our success? Or that we spend nearly 50% of our time and $55,000 of our budget during the school year promoting Takodah to families? Or that filling Takodah is the only way we can remain the most affordable summer camp in the region while still making huge improvements to our facilities and programs? You have the opportunity to be part of a turning point in our history. Imagine if we could spend another $55,000 on our facilities each year. Or if we could double the amount of time we’re able to focus on strengthening our program. 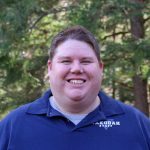 Think about your social networks: work, school, sports, church, civic groups… You undoubtedly know parents with children who could really benefit from a summer camp experience. 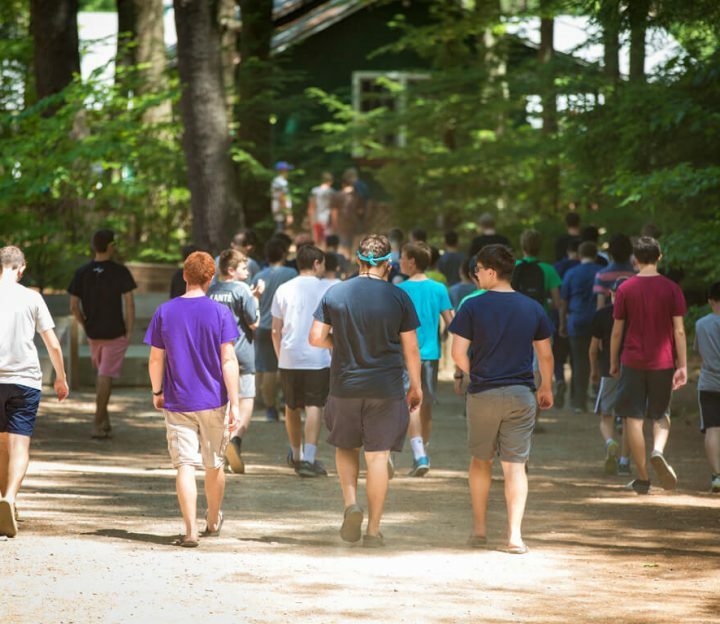 You know firsthand the benefits of attending Camp Takodah. And you’re not overstepping when you suggest Camp Takodah to others. Families constantly tell us that they need summer camp. Parents are desperate for ways of keeping their kids engaged, healthy, happy, and safe during the summer. Takodah is the perfect option for them. Then ask them to register online. Of course, if someone has questions or concerns about camp, we would love to chat with them. They can reach out to us at 603-352-0447 or linda@takodahymca.org. Thank you for your support of camp! You are the backbone of the camp and its mission. And Takodah wouldn’t exist without you!